Sneak Peek! Remmy Turns ONE! 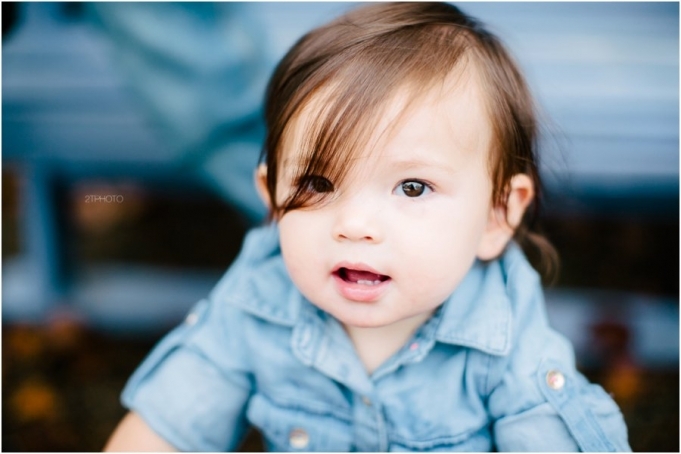 | Woodstock Family Photographer | Atlanta Photographer - 2TPHOTO: life through a lens. Sometimes, words can never fully convey the deep meaning and the array emotions two people share. But if we’re lucky, and the stars align– love can take form in a vibrant, dynamic child full of character and personality.